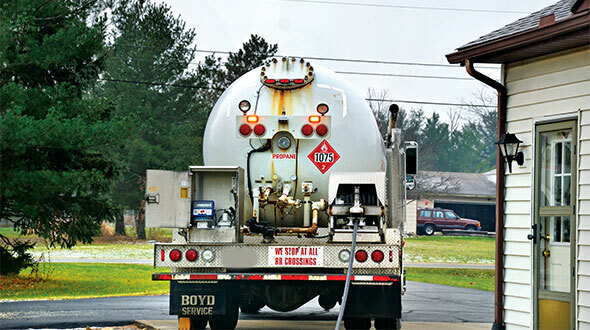 As an industry, propane has faced many challenges. Whether that’s a warm winter, supply disruptions or increasing competition from other energy sources, propane retailers have always had to adapt to the current energy environment, ensuring their customers receive a reliable supply of fuel. Now propane retailers will have to attack the next challenge that’s hampered the industry over the years: marketing. With the next wave of homeowners taking over the housing market and the growing call for alternative fuels, the propane industry must put itself in a position to flourish. 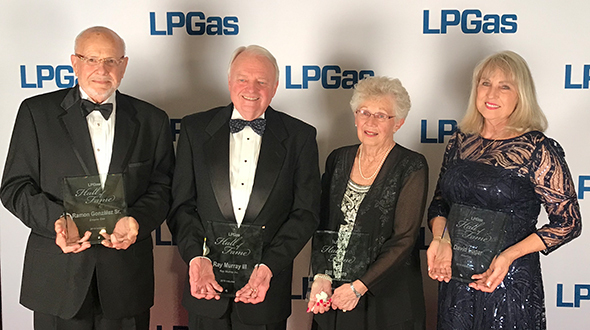 To achieve this industry success, propane retailers must educate homeowners and alternative fuel seekers on the versatility of propane. Marketing is one way to educate the public and potential customers. 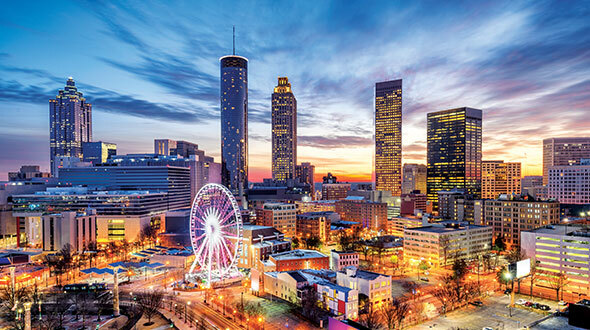 “Marketing is going to be critical,” says Chris Earhart, chairman of the National Propane Gas Association, during the Propane Education & Research Council’s (PERC) first Can-Do Conference. If growing gallons and gaining customers are two major goals for the propane industry, then marketing is the avenue to achieving them. 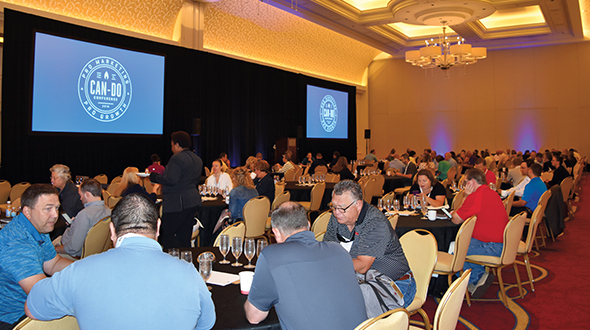 About 115 retailers from more than 30 states attended the PERC conference in Chicago. They were looking for ways to improve their marketing and make a positive impact on sales. The critical nature of marketing education is something PERC has heard from propane marketers. 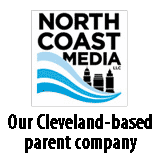 “We have been doing a lot of industry training – sales training, technical training – and a lot of the feedback we were getting was in implementation, specifically marketing in the digital space,” says Bridget Kidd, senior vice president of industry relations at PERC. The conference brought marketing professionals to the propane retailers. With over 18 sessions from which to choose and topics ranging from sales and marketing alignment and brand building to paid advertising and Google, retailers had the opportunity to learn marketing tactics that could be employed immediately at their operations. 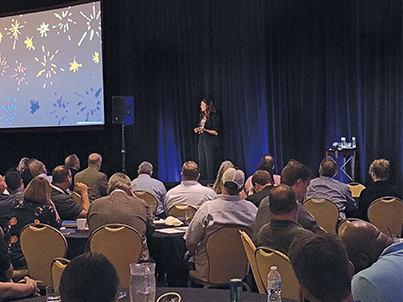 Additionally, conference attendees were treated to a time management presentation and a keynote address from Nilofer Merchant, an author and businesswoman who spent time in an executive position at Apple. Retailers can contact PERC or the state associations for assistance, Kidd adds. Edwards says his operation currently does Facebook marketing and some other digital marketing processes while still running some door-to-door and billboard promotions. He says he came to the conference to learn how to fine-tune his marketing process. Nilofer Merchant, former executive at Apple, delivers the keynote address in Chicago. Photo courtesy of PERC. 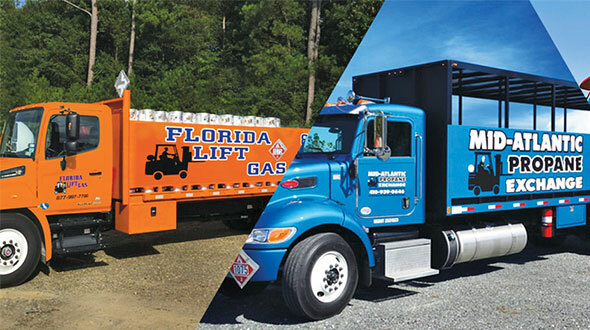 One of the strongest attributes of propane is its versatility, but without a strong marketing presence from retailers across the country, this versatility can go largely unnoticed by the public. During his opening remarks, Perkins highlighted the importance of marketing for the propane industry. Marketing is how the industry can inform the next wave of propane customers about not just home heating and cylinder exchange, but autogas, tankless water heaters and other gallon-growth opportunities. 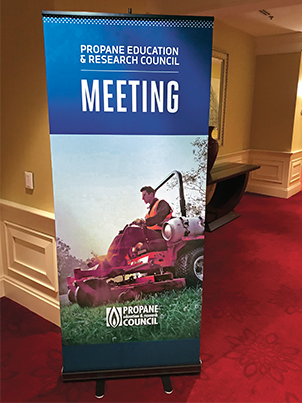 With the next wave of homeowners stepping into the market and a nationwide push for increased use of alternative fuels, the propane industry must step up its marketing game to show it has a place in the alternative fuel conversation before it is left behind. Mike Peacock, energy sales director at Rinnai, touched on the importance of propane industry marketing efforts and the effect they have on his business. Rinnai, a manufacturer of gas appliances, including tankless water heaters, is one of many companies that represent an avenue to gallon growth for the propane industry. Perkins knows propane has a place in these markets. The challenge is to ensure these markets and the customers they serve know propane can make a positive impact on them. PERC knows it will need time to understand the first Can-Do Conference’s overall impact on the industry. The council says it will evaluate results from the program and determine its plans for hosting another event. “I think in the short term we want to take a step back and look over the surveys and the feedback and see what resonated or where people felt we missed the mark,” Kidd says. However, PERC does not view the Can-Do Conference as a singular event. The true sign of this event’s impact will be seen over the next few years, something Perkins understands. He urges retailers to take what they learned at the conference and implement it at their operations.